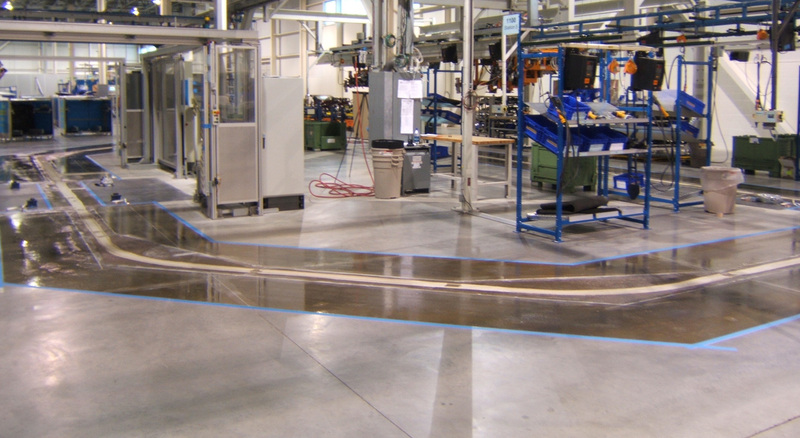 Cipriano offers a full range of ESD coatings designed to meet and exceed the current performance standards. 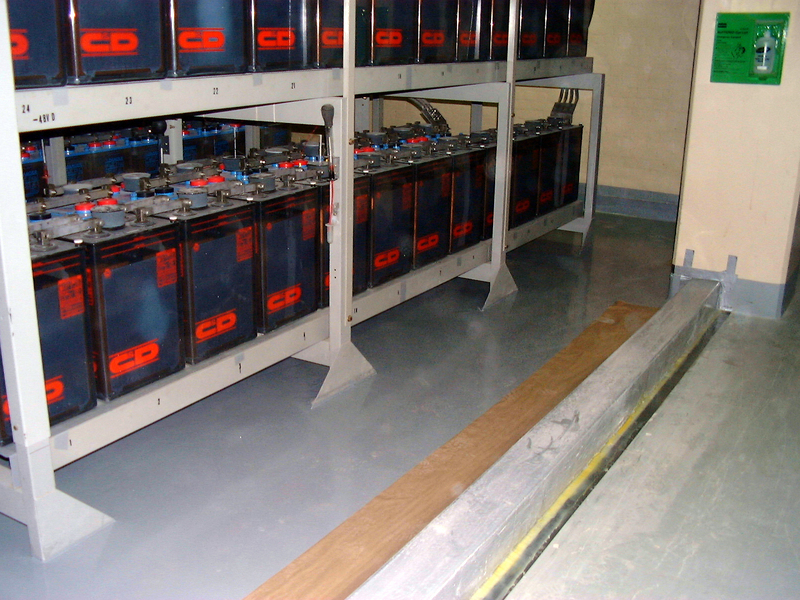 Each installation receives factory certification in the field and Certificates of Compliance are issued. 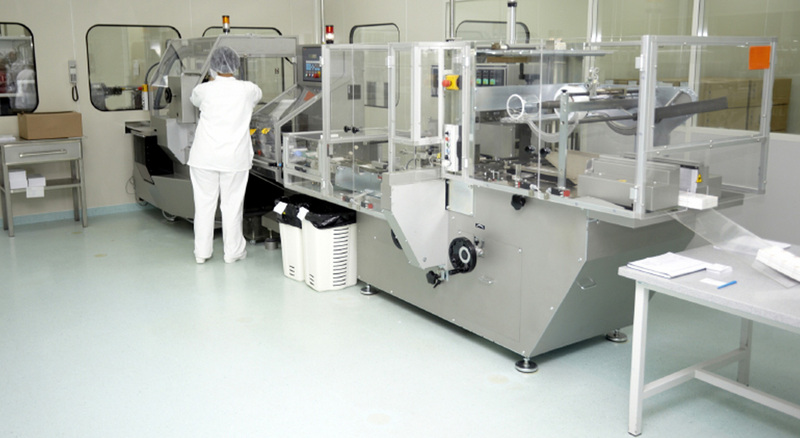 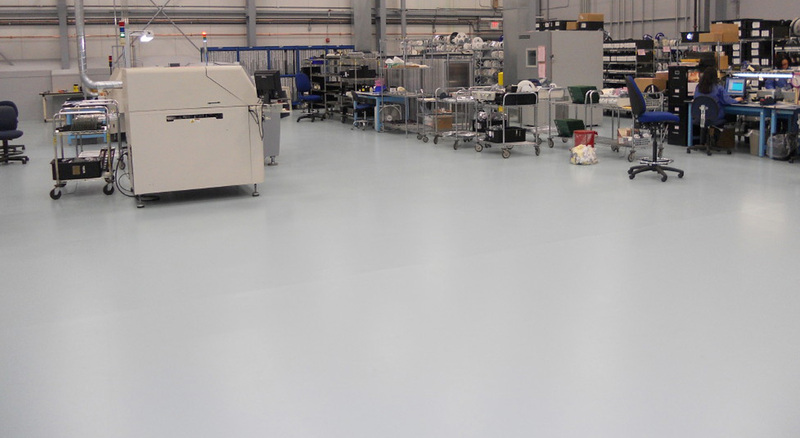 Our specialized suppliers can work with your QA and engineering group to design and install the floor as an integral part of your ESD protocol. 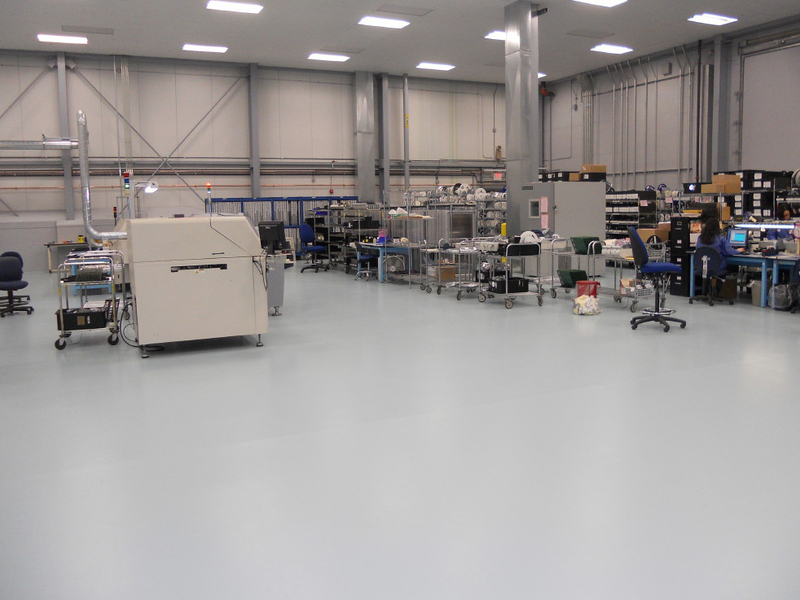 Whether you are a contract PCB assembler or a Class 0 avionics lab, Protective Industrial Polymers has a system to meet your needs. 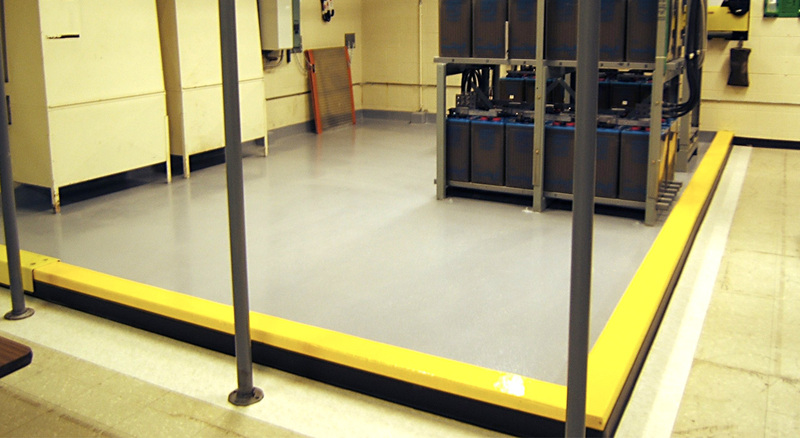 Interested in our EDS & Ignition Control Flooring Solutions? 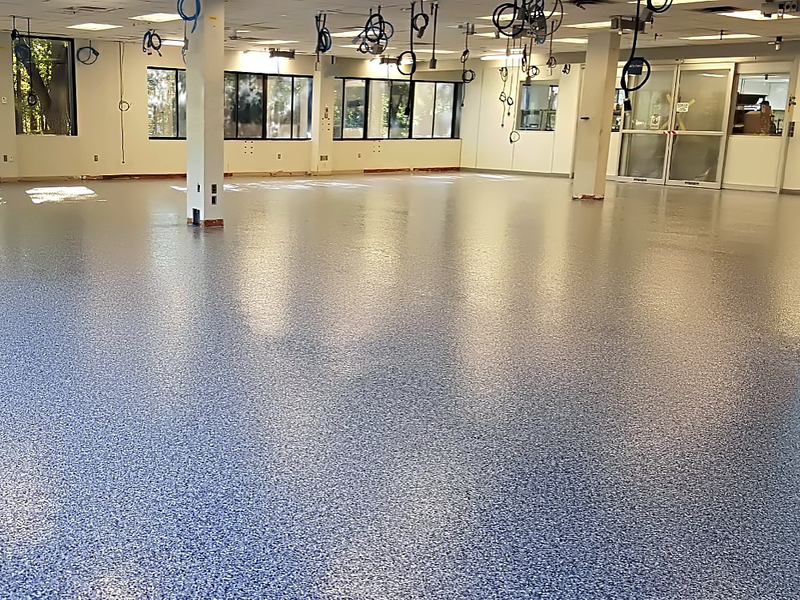 Established in the 1990s, Cipriano Coating's Technology Michigan is dedicated to providing both highly advanced concrete coating treatments and superb customer service. 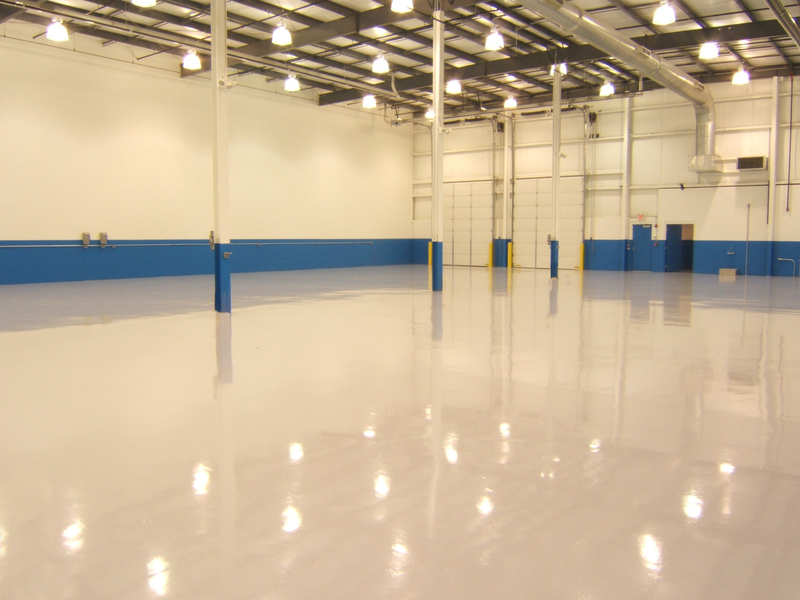 Locally owned and family operated, CCT strives to market the highest quality floor coatings and polishing process, at the industry's most competitive prices. 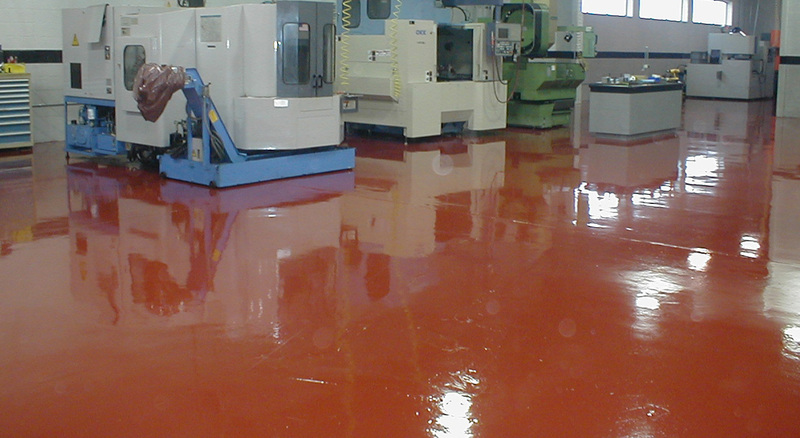 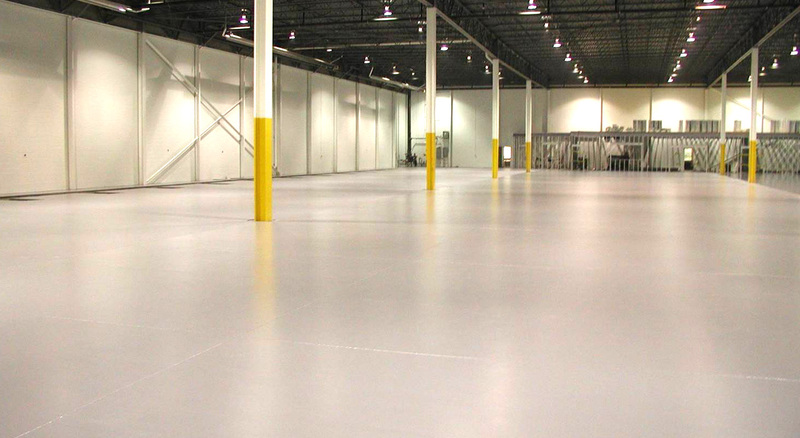 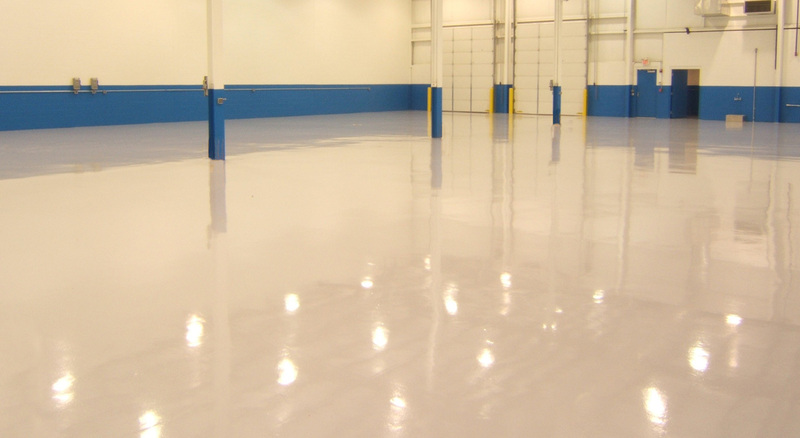 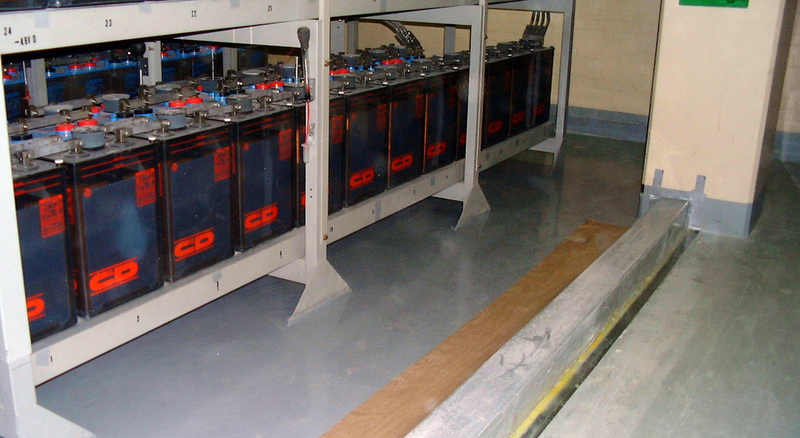 Cipriano Coating's Technology Michigan has your epoxy coating and concrete flooring solutions.